Add this darling cat figure to your collection! A light feline stands in distinguished style as a dapper Irish lad. This figurine is designed by acclaimed artist Jim Shore. The detailed statue is hand crafted and hand painted. 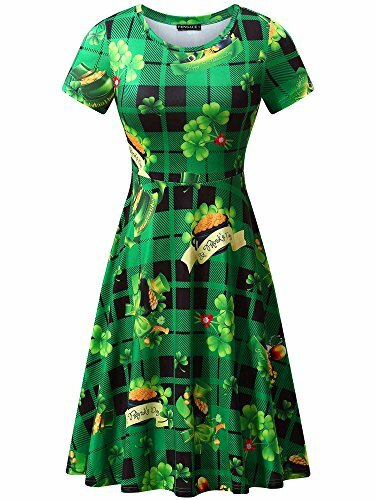 The figure depicts a cat in cute Irish garb. 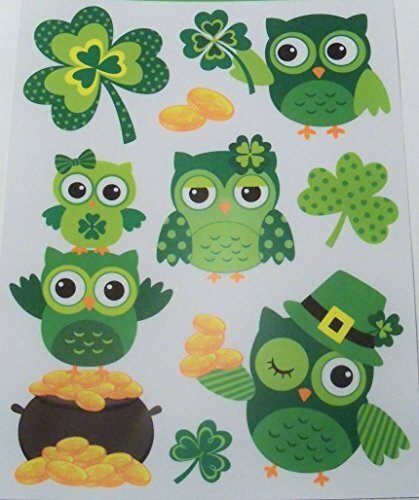 Kitty wears a patchwork green vest with golden trim and Celtic-style details. He holds a black pipe in one paw and a walking stick in the other. 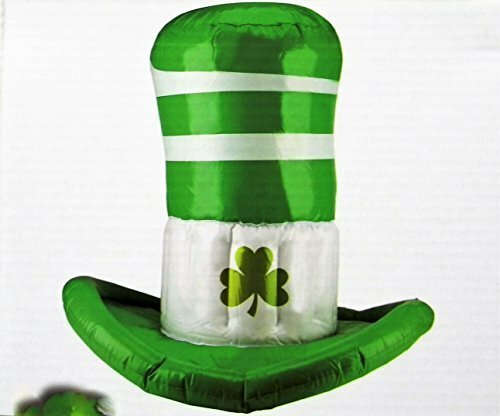 Atop his head is a green bowler hat, a cute green shamrock charm hangs from his tail, and a red bowtie at the neck completes his outfit. Kitty stands next to a green pot of gold. 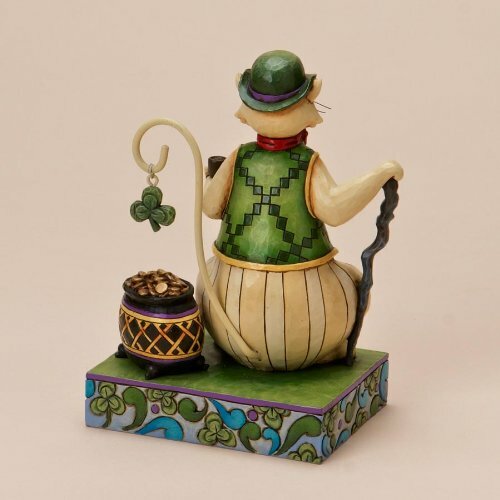 This unique quality figure from Enesco would be a great piece of decor in any cat statue collection, or as an accent piece for an Irish household or to display on St. Patrick's Day!